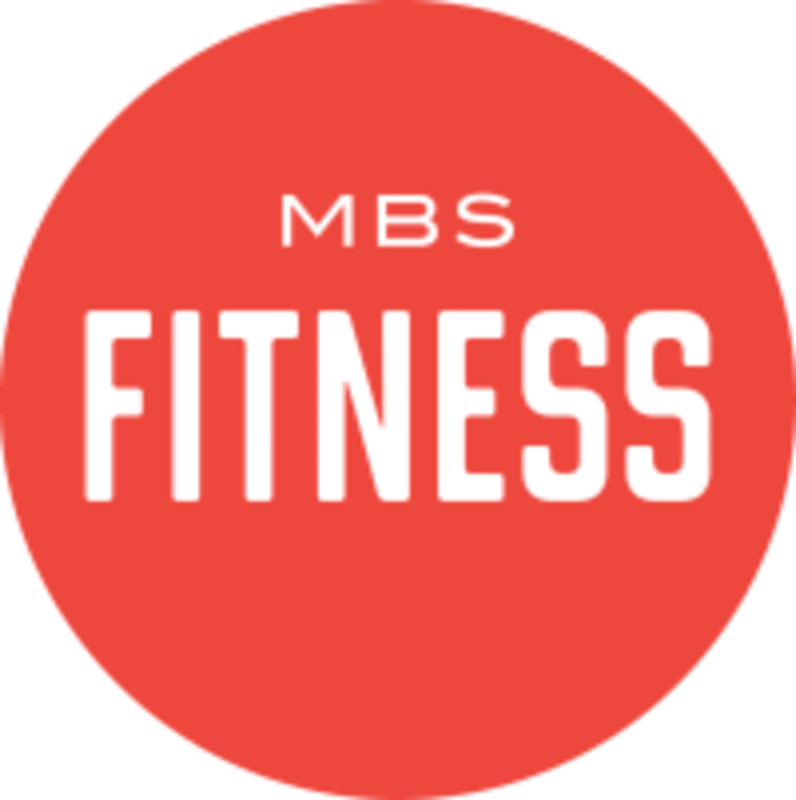 Start taking classes at MBS Life and other studios! Open to yogis of all experience, this strengthening flow encourages heat and flexibility through a variety of challenging postures. Focus on breath and bandhas (core engagement) is emphasized in a joyful and encouraging environment and modifications are always an option on the path to developing greater strength, balance and courage. There are no upcoming “Strong Flow” classes on this day. Please wear comfortable yoga or exercise clothes. Slightly form fitting clothes are best. Baggy clothes tend to hinder your practice. MBS Life - King Williams is located at 1115 S Alamo Street in San Antonio, Texas. Amazing flow -- equals parts athletic and meditative. I will definitely be back! Beautiful studio and great class! Natalie always has great energy! Love the vibes in all her classes. Natalie is one of my favorite teachers! I really do love MBS and Natalies classes are fun. I absolutely love the music she plays and I always leave feeling great!!! Fun, tough class. Didnt feel out of place as a beginner. Would go back.